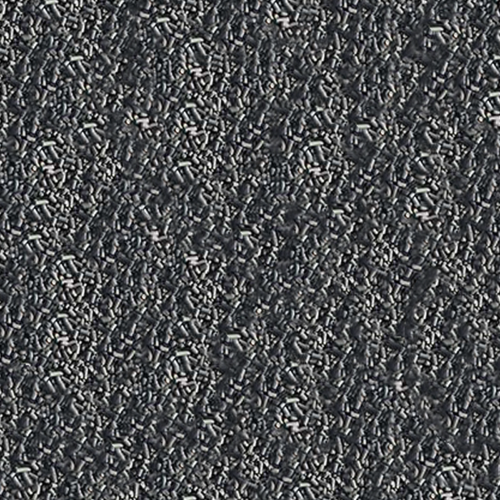 This is essential to prevent condensation which can damage critical production equipment. 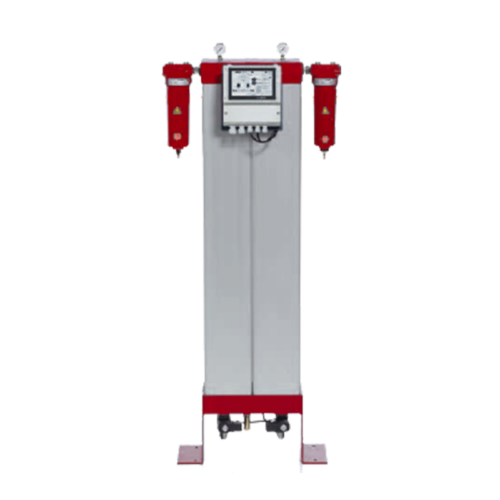 Depending from the type of compressed air dryer, a pressure dew-point can be reached from +3°C down to -70°C to meet the ISO8573.1-1 norm. 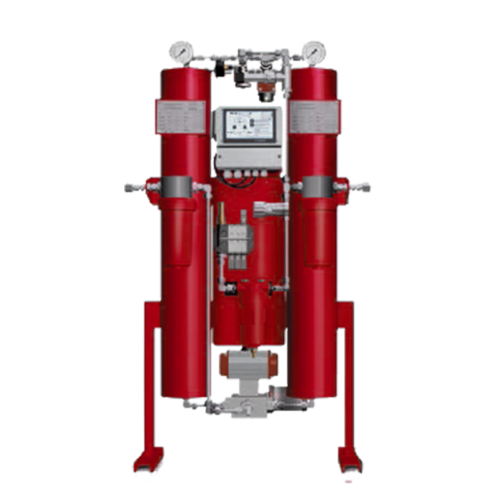 We offer a wide range of adsorption dryers made from high quality materials such as milled Alloy, welded Carbon steel and Stainless steel for various pressures going from 1barg up to 700barg. 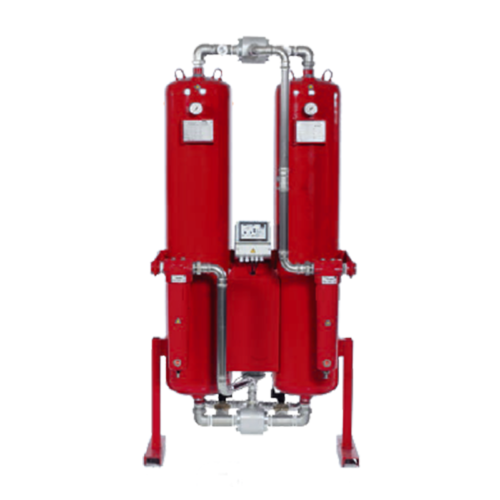 Alfafilter® sets new standards by operating entirely free of purge air, in combination with a significant lower regeneration temperature and vacuum technology. 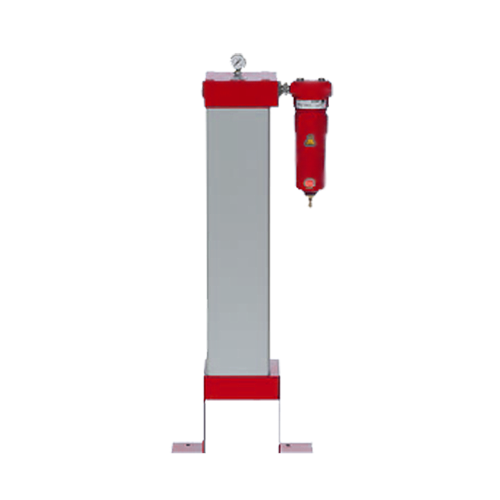 In addition, it has a user-friendly and extensive control system. 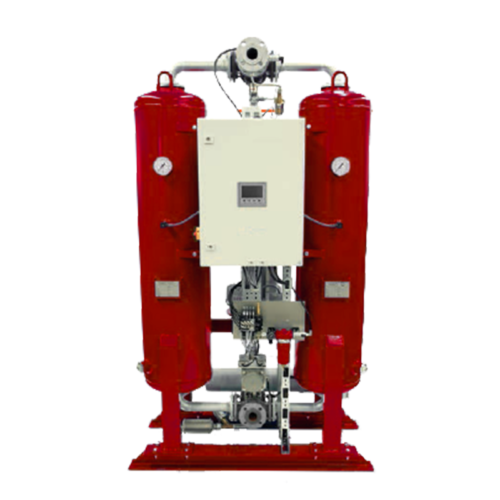 The overall system results in optimal efficiency and top quality compressed air or compressed gas. 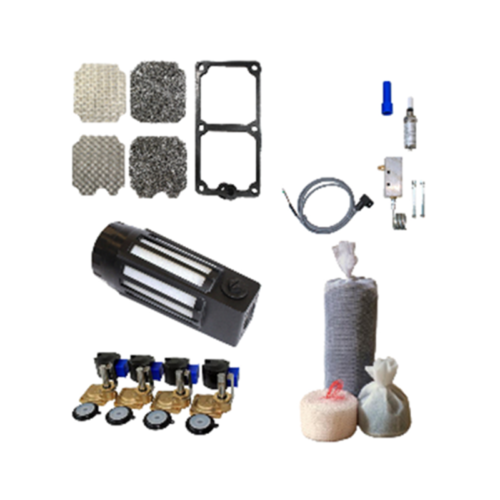 All of our compressed air dryers can be combined with an additional oil absorber, containing activated carbon or with an additional Oil Catalysator Catalyst to eliminate oil traces down to 0.0025mg /Nm3 to achieve the ISO8573.1 -0 norm. 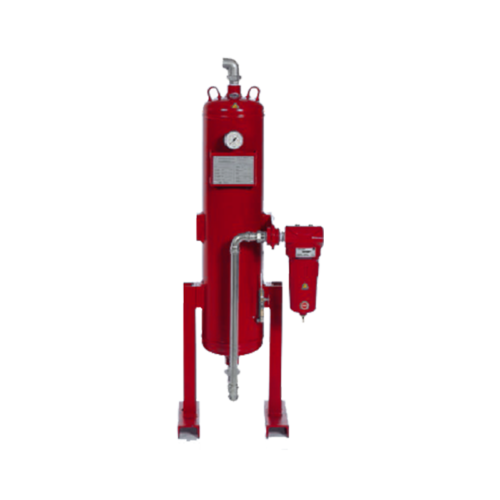 Alfafilter® compressed air dryers can be designed in accordance to many pressure design codes such as PED 97/23/EC, ASME VIII Div.1 with or without -U Stamp, GOST-R, GOST-K, ARH, AD Merkblader, PD5500, China Stamp and with various validations such as DNV, Germanischer Lloyd, Bureau Veritas and others on request. Our customers rely on our superior technical capability and exacting manufacturing standards. 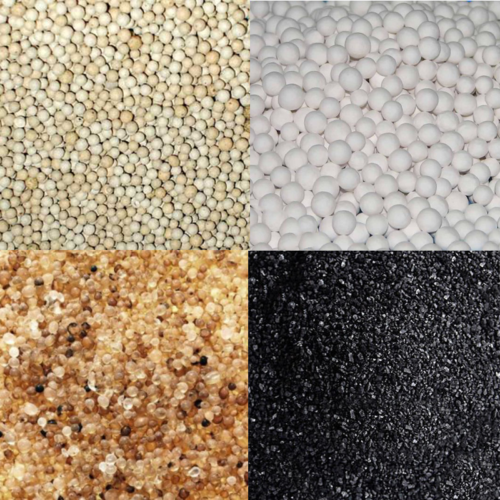 They are guaranteed superior value, high quality, exceptional and tailored solutions. The products and services that we provide are well established, internationally recognized and supplied to major customers worldwide.